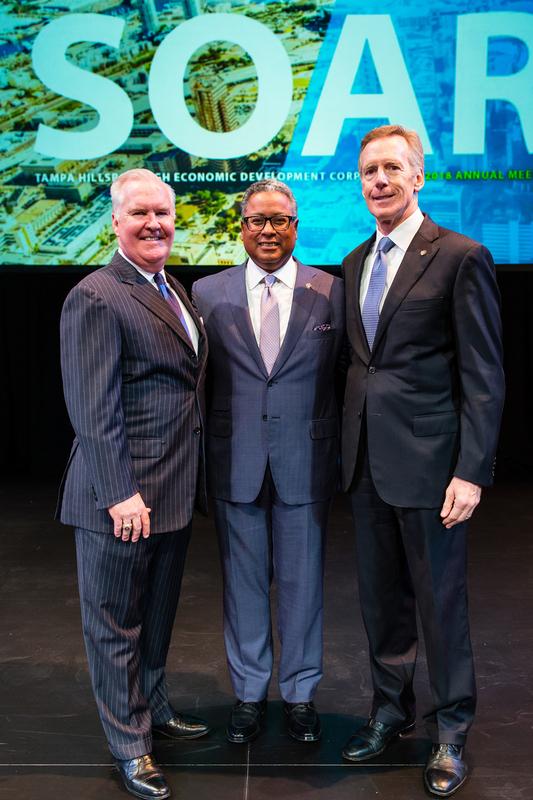 The Tampa Hillsborough Economic Development Corp. held its annual meeting at the Straz Center. 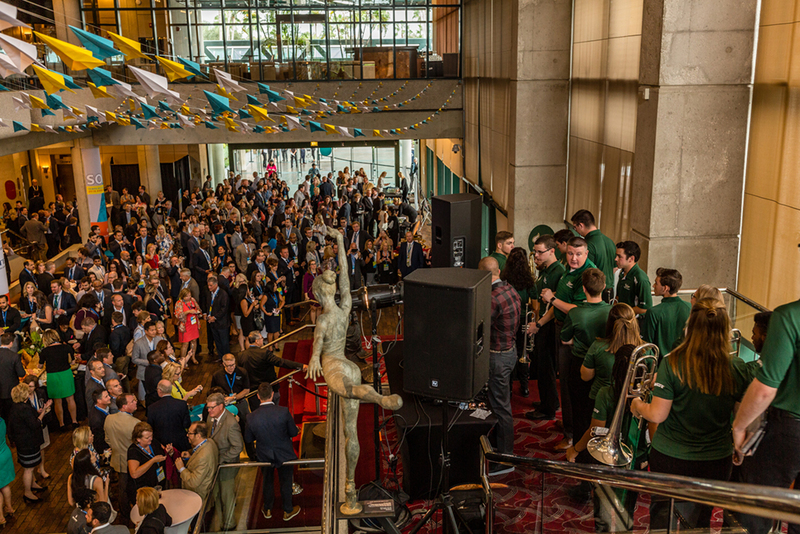 The EDC looked back at the past fiscal year’s biggest achievements of both the EDC and investors. 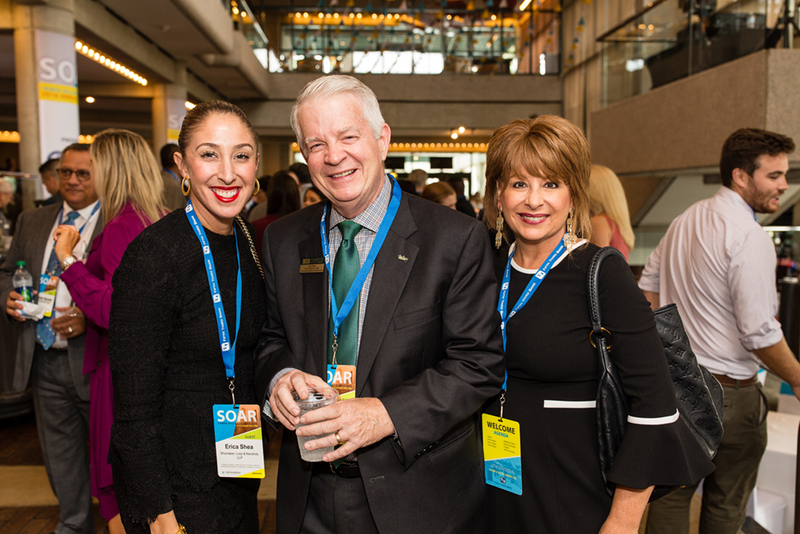 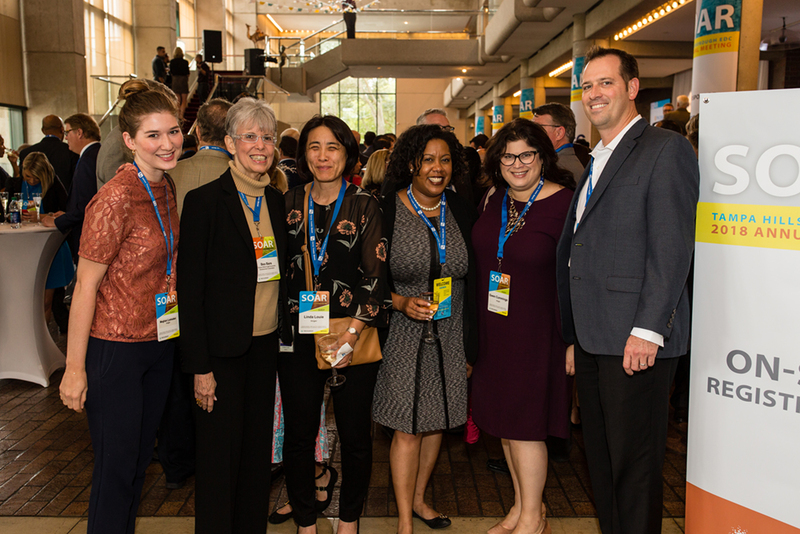 This year’s theme, Soar, celebrated how much Tampa and Hillsborough County has grown in the past year and the path, full of opportunities, that lies ahead for the community.